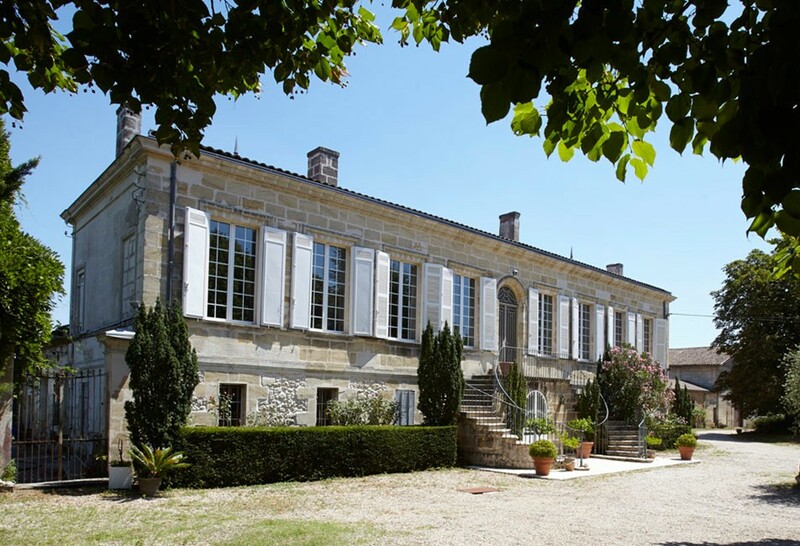 Château Sissan has belonged to the Yung family since 1990. 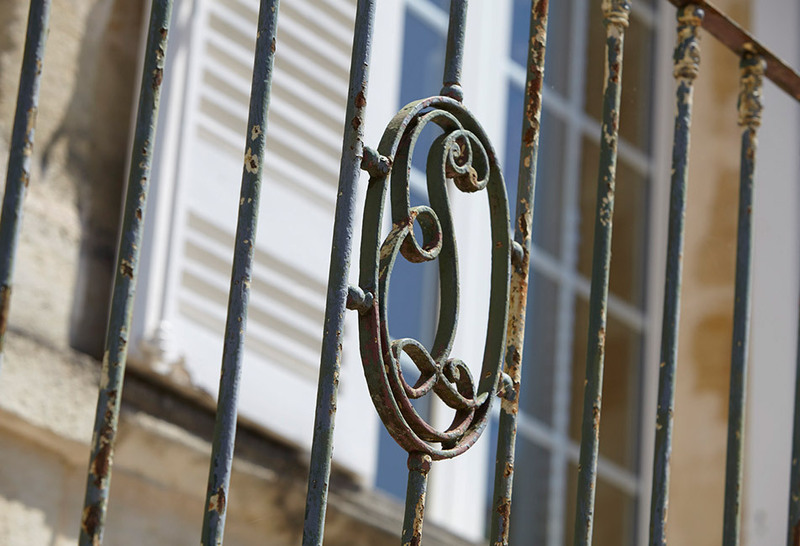 Bordeaux Clairet comes from specifically identified blocks of vines in the district of Quinsac, the quintessential capital of the appellation. 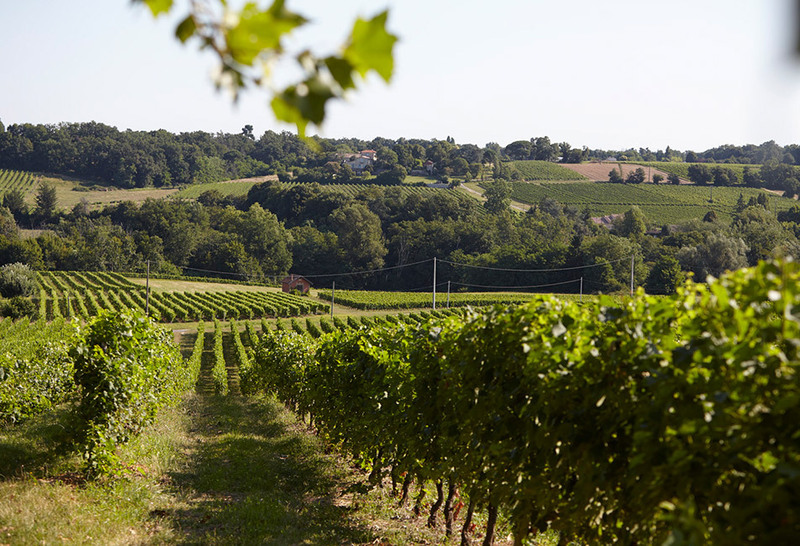 Halfway between red and rosé wine, these delicately coloured, intensely fruity wines are similar to Bordeaux wines exported to England in the Middle Ages known as “Clarets”, which were extremely popular. Sissan Clairet is made using the “saignée” method. 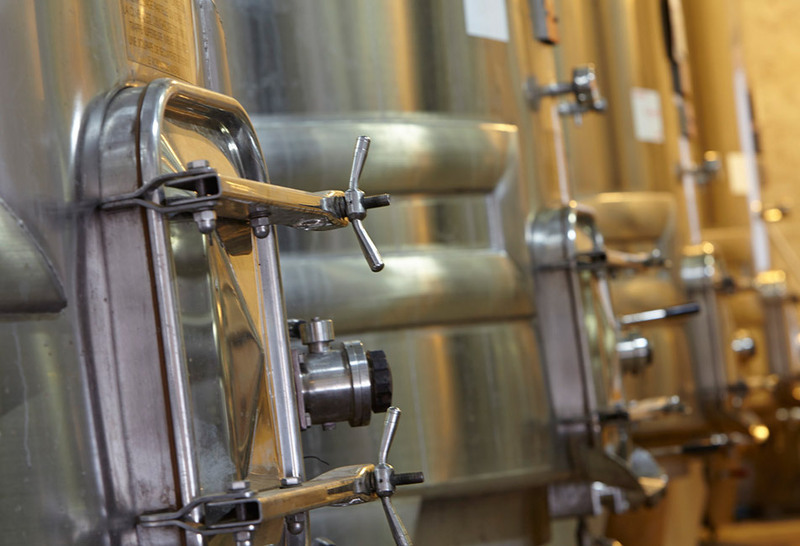 After a short maceration for 24-48 hours, the red wine tanks are «bled», whereby some of the juices are extracted and then vinified separately, for a more pronounced shade of pink. The result is a delicious, pale red, brilliantly bright wine, boasting wonderful aromatic intensity and sweet tannins. 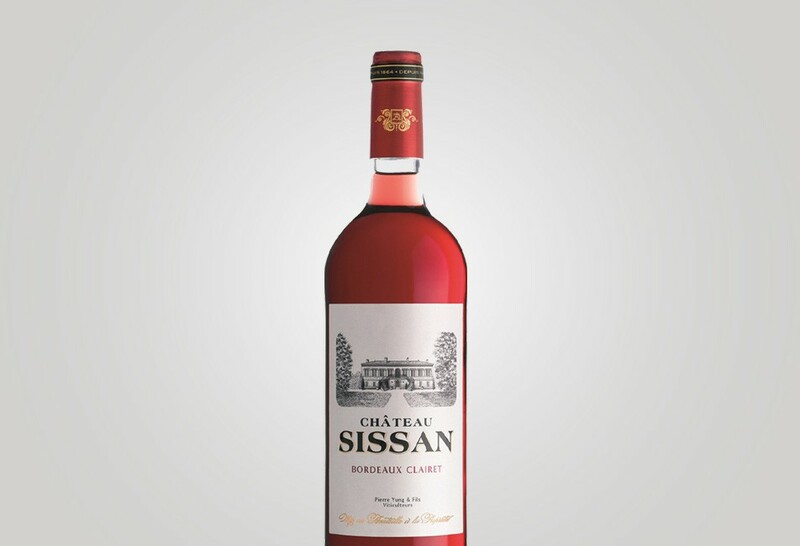 The wine from Château Sissan reveals an attractive, pronounced pink hue. Intensely ripe, red fruit aromas of cherries and raspberries dominate on the nose and palate. Light, savoury tannins add spine to the fleshy volume. An appealing, highly aromatic Clairet, laden with supple, rounded character on the palate. An easy-drinking wine, best served chilled.